Reliable cars rental provide you best car rental deals by keeping your budget in mind. We gives the best travel experience to our customers on booking car rental. We provide many options in pick-up and drop-off services. Our main motto is to giving the best services to our customers by giving discounts at the very best price which best suit to customers and will maintain a good relationship with them for lifelong period of time. So, whenever they need to car booking they will choose us. We always ensure our customer’s journey will be comfortable, convenient and safe. 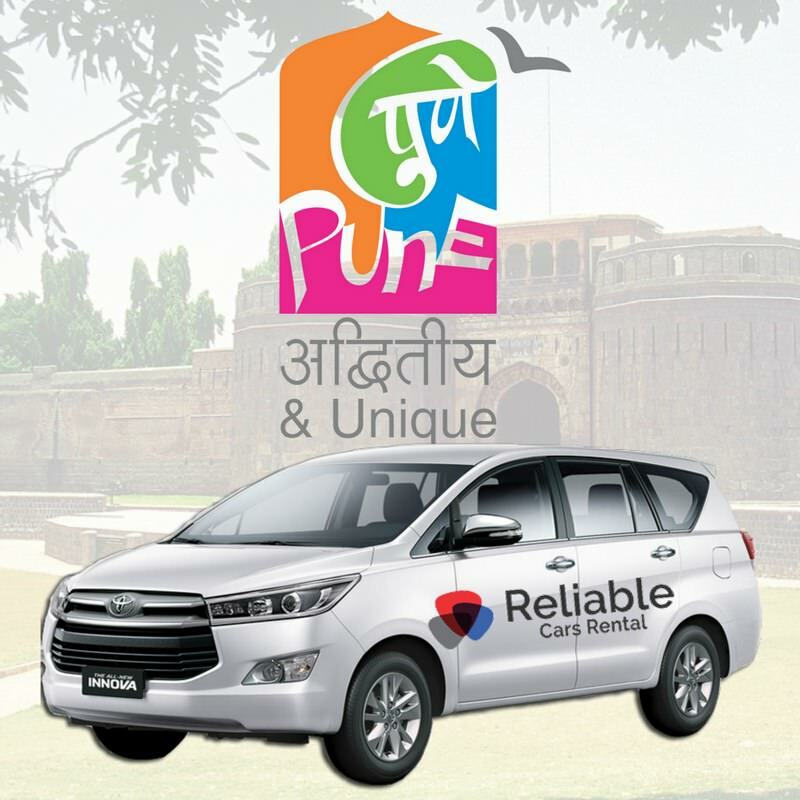 If you wanted a last minute car rental to travel from Mumbai to pune for your business deals or may be for a trip then you can rely on our cab booking services. You can book a cab online by using our easy and user friendly online portal. Pune city is 560 m above sea level on the western margin of the Deccan plateau. Earlier known as Poona, it is the second largest city of the state. The city is renowned for its Marathi folk culture, historical forts and natural beauty. The climate of Pune is semi-arid and the average temperature is 30 degrees. Large number of people travel from Mumbai to Pune for business and tourism purposes. Distance between Pune to Mumbai is around 150 Kms. Pune to Mumbai Airport distance by road takes around two and a half hours to cover. There are many modes of transportation are available from one city to the other. But cab services are reliable modes of travel because of its short distance. The Mumbai Pune Expressway is full of fascinating view and lush greenery. On your way you will find lot many options where you can stop for snacks or for beautiful scenic view. Places like Lonavala, Kamshet, Khandala, Kolad and many more are on the way from Mumbai to Pune.